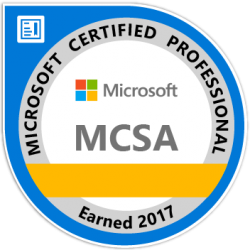 Earning an MCSA: Office 365 certification qualifies you for a position as a software as a service (SaaS) administrator or cloud applications administrator focused on managing Office 365 business productivity products like Exchange, SharePoint, and Lync. 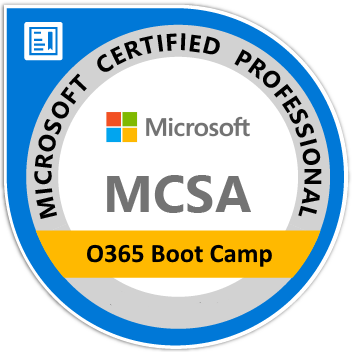 The MCSA: Office 365 boot camp 5 days of an intense deep dive into every aspect of Office 365. As part of this boot camp, on the 6th day, you will take two exams (70-346 and 70-347) to test and certify for the Microsoft Certified Solutions Associate: Office 365 official certification. 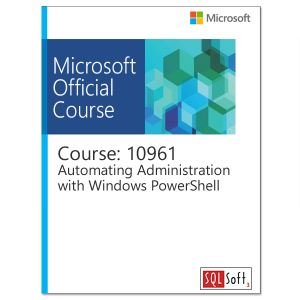 If your goal is to learn Office 365 and pass the certification exam – this boot camp is for you. This boot camp is designed for IT professionals who take part in evaluating, planning, deploying, and operating the Office 365 services, including its dependencies, requirements, and supporting technologies. 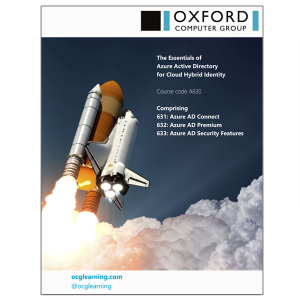 They should have experience with the Office 365 Admin Center and an understanding of Exchange Online, Lync Online, SharePoint Online, Office 365 ProPlus, and Microsoft Azure Active Directory. This includes experience with service descriptions, configuration options, and integrating services with existing identity management and on-premises infrastructure to support the business requirements of an organization.